A Florida Beach Wedding on Anna Maria Island offers memories that last a lifetime! A Florida Beach Wedding on Anna Maria Island offers memories that last a lifetime! Anna Maria Island in Florida has much to offer couples. 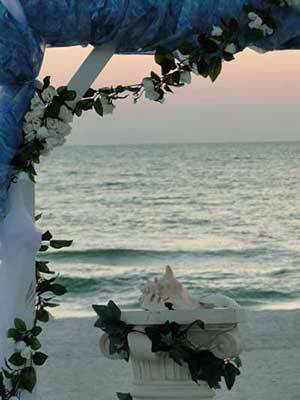 From small ceremonies to large celebrations, Anna Maria Island has quickly become "The Wedding Spot in Florida." For couples to begin a life together. Beach weddings are unique in many ways. Where else can a few "surprise guests." Such as dolphins, sea turtles and wild birds join in on your special day? 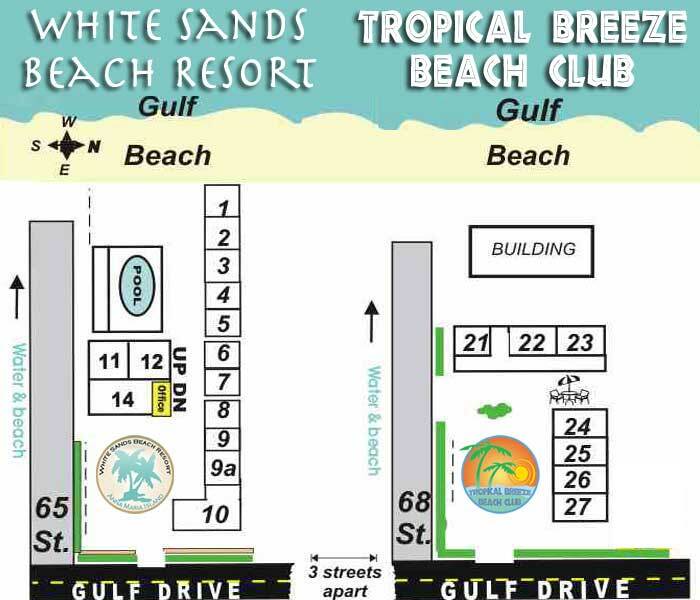 Are you planning a Florida Wedding? We have information here to help you. Florida requires a license to legalize a Marriage. Obtaining the Marriage License is the responsibility of the bride and groom to-be. Both parties need to sign the application in person. Call the local town or city clerk's office in which you plan to marry to find out where to go. The exact requirements may vary, but proof of identity is always required.